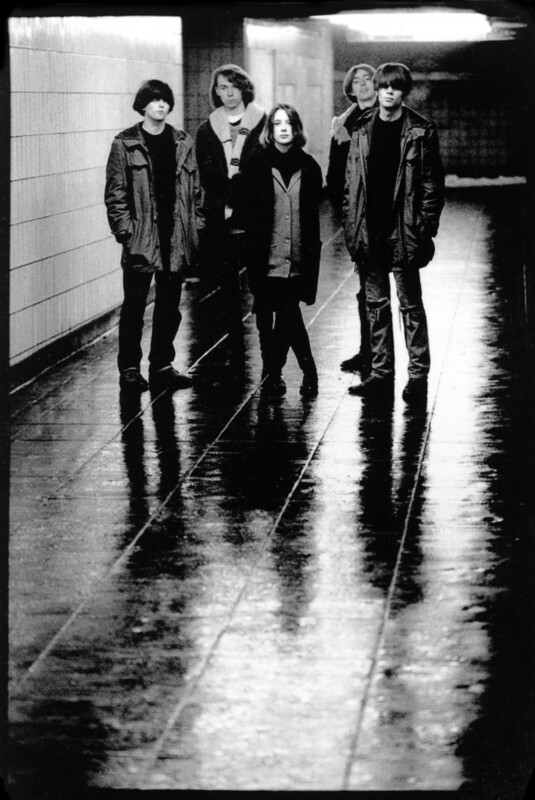 Slowdive are very excited to announce two new shows in the UK in December of this year. The band will play at London Kentish Town Forum on December 19th and 20th. General sale tickets are available from Thursday 24th July at 10am. A limited amount of pre-sale tickets will be available on Tuesday 22nd July. More details to come on Monday!